Price listed is for six cages. 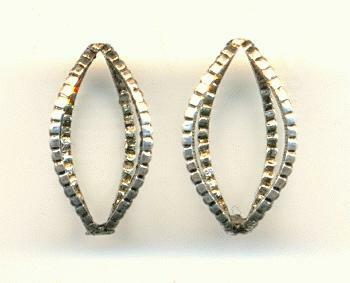 These are approximately 13.5mm by 8mm antique silver cages. These have four bars and they do not have loops. You will have to use jump rings on these.